Location: The Budleigh Hub, Budleigh Salterton Hospital, East Budleigh Road, Budleigh Salterton EX9 6HF. Celebrate the arrival of spring by treating yourself to a half-day of harmony singing in this lovely seaside town: songs to lift your spirits, boost your energy and nurture your soul! Complete beginners and experienced singers are equally welcome, no music-reading ability needed – all songs will be taught by ear. 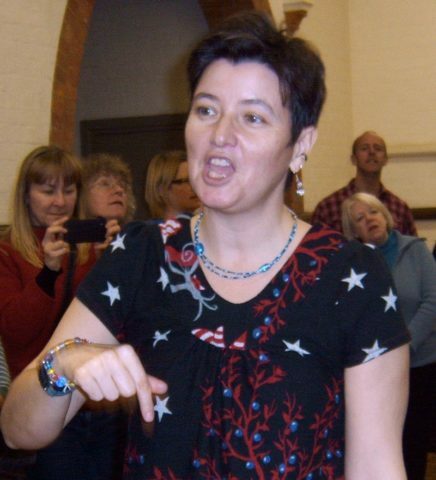 Come along for an uplifting and fun singing session, open to all. To book your place – email: singwithbecca@gmail or telephone 07717 846814 / 01392 437792.